I started using Westfield’s Smart Parking system at Century City (the only mall that supports it in the US as far as I know). Here’s a description of how it works – it may require installing the Westfield app on your Android or iPhone device, although I’ve been told there’s a way to do this online as well. Before your visit, create a Westfield account, add your vehicle’s license plate, and save your payment card details. 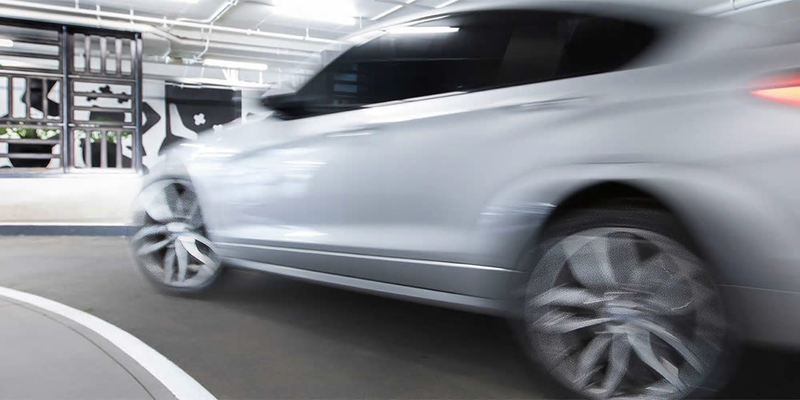 Our cameras will recognize your license plate when you arrive at the parking garage. Watch the gate open automatically. No ticket needed. When you’re done, validate by scanning a QR code at a participating retailer or just drive out. We’ll bill your card directly and send you a receipt. Simple! WARNING: It appears based on the feedback that I’ve read, that despite the app having a QR code reader built into it to recognize & consume ‘validation’ tickets issued by the AMC Theatres and Guest Services, the validations feature doesn’t work on either iOS or Android so prepare to pay whatever non-discounted fee it is that Westfield charges & not be able to accept validations if you get them at the mall. You are currently browsing the Kurt's Thoughts blog archives for January, 2018.